The white vein is a strain of kratom with a stimulating effect. The “veins” of the leaves are white, thus the name. This strain is known to have stronger effects compared to other strains. 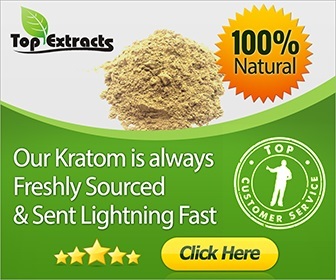 White kratom is the most active of all strains. This strain has energy boosting properties. It has nootropic effect and can be an anti-depressant. Like any other kratom strains, kratom white has alkaloid components. In some limited studies, a kratom leaf can contain at least 20 alkaloid components. The alkaloid contents are responsible for the effects of the identified strains. In the case of white kratom, the prevailing alkaloids are the mitragynine and 7-hydroxymitragynine. Levels of mitragynine are higher in white kratom than the other strains. On the other hand, levels of 7-hydroxymitragynine are lower in white than in red strains. This combination contributes to the stimulating and nootropic effects of the white kratom strain. Kratom users substitute their morning coffee with kratom white. The effects last longer than a coffee drink. Users claim they feel an increased level of energy. 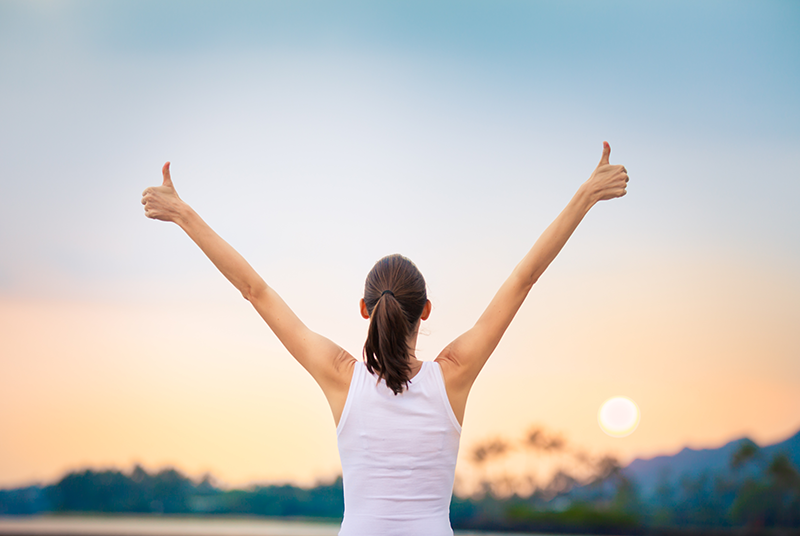 Despite feeling tired, kratom white users feel energetic with a peaceful mind. For people who are suffering from depression, kratom white can boost their low levels of energy. In effect, white kratom is an anti-depressant herb without the long lasting side effects. Upon taking white vein kratom, you’ll experience enhanced productivity throughout the day. Even if stressful events and people surround you, you will be performing at your highest level. This kind of feeling will last for about 6 to 8 hours. Imagine what a peaceful mind and increased productivity will do to your work performance. It’s gratifying, isn’t it? So, go ahead. Dissolve one tablespoon of white kratom in a warm glass of water to kick-start your day. You had an increased level of energy. You performed well in your work. The result is an improved quality of life. You don’t get stressed. Your mind is peaceful despite a day or a week filled with rushed projects. Your depression is manageable. However, beware of contraindications. If you are taking any other prescription drug, always consult your doctor first before taking any kratom product. Kratom is a controversial herb. Expect your doctor to be skeptical about kratom. Despite the many medicinal benefits, many doctors and physician don’t recognize these benefits. If you decide to take kratom without your doctor’s approval, always follow the recommended usage and dosage. There are no known life-threatening risks. However, precaution is better than having to deal with complications. The best way of consuming kratom is by dissolving it in water. Some take it in powder form then swish it down with water or coffee. Others prefer kratom in the form of a capsule. Whatever form you prefer, always start your dosage low. Kratom white is the most potent strain due to its stimulating effect. The recommended dosage is 3 to 5 grams. You can increase this within two or three days as an interval. Don’t exceed 10 grams a day. If you have other strains, alternately take white kratom along with other strains. This recommended dosage is an approximate calculation. Some people will not experience the stimulating effect of a low dosage. If you’re highly tolerant, you can increase the dosage every day. The precaution aims to prepare your body. Remember, white kratom is a potent strain, so please proceed with caution. Most white strains come from Indonesia. Among the strains, white kratom is the strongest and unique. That’s why only a few users choose white strain because the effects are a little “too much” for them. 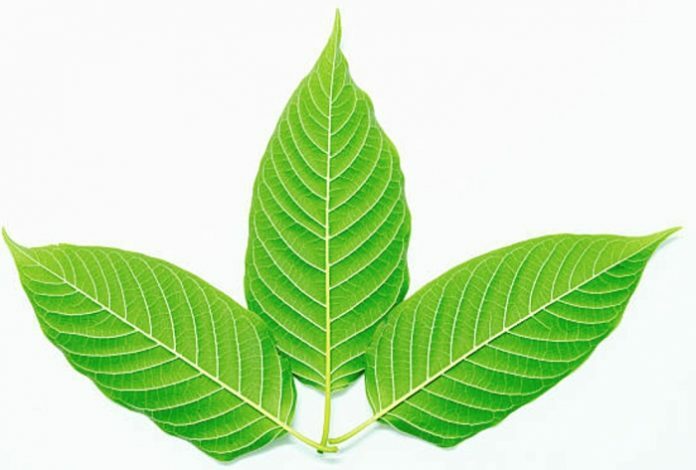 These strains exhibit at least one or two of the three effects unique to the white vein kratom. Kratom white is a unique blend of stimulating and nootropic effects. Some people love the effects while others can’t handle them. In taking this strain, always exercise precaution. Use other strains as alternatives. Also, you can combine the white vein with a different strain that is less stimulating.